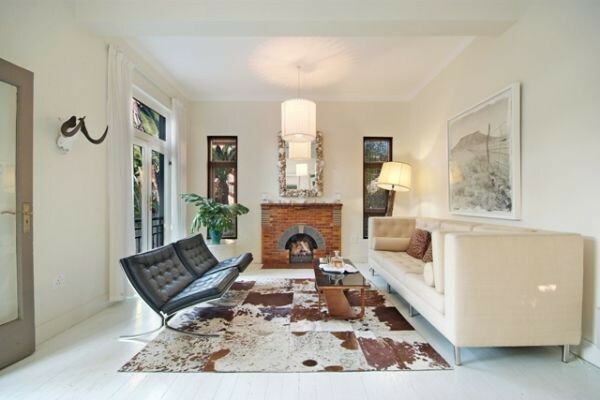 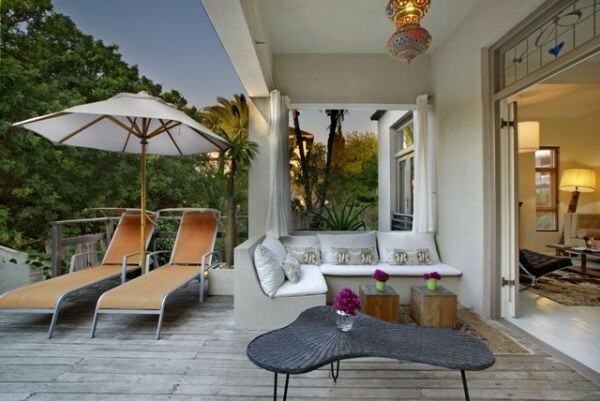 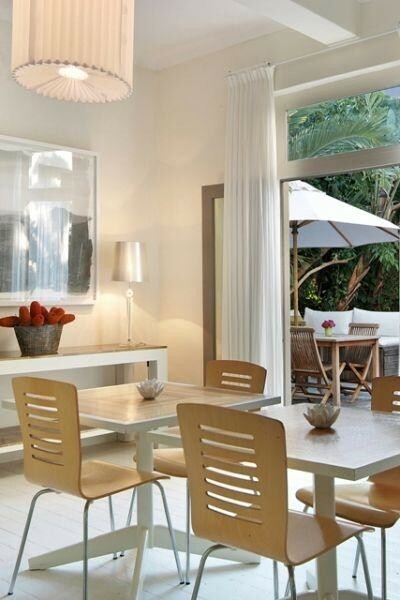 Combines international chic with Cape Town's laid back blend of African and European influences. 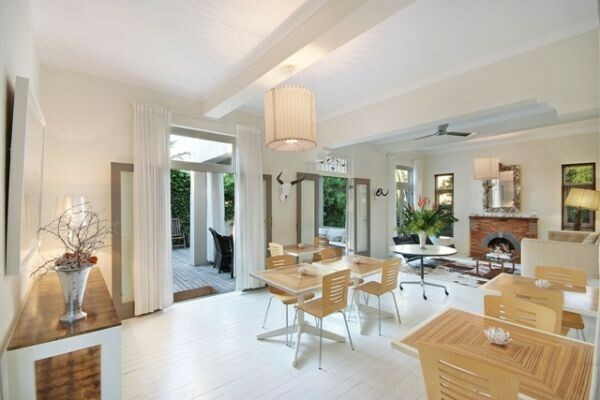 A welcoming and relaxed beach house vibe. 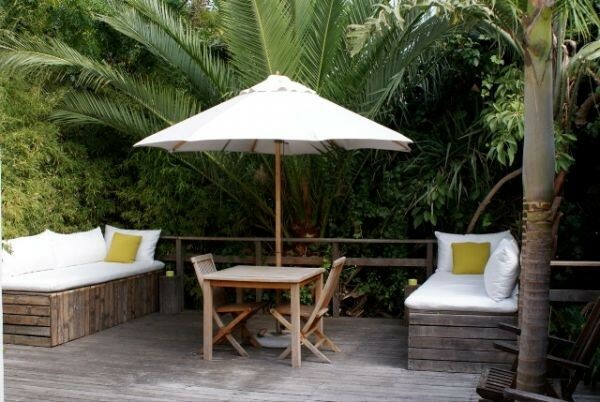 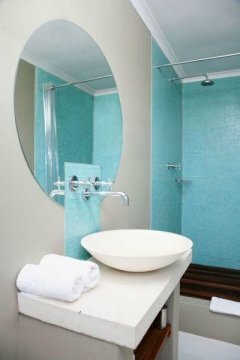 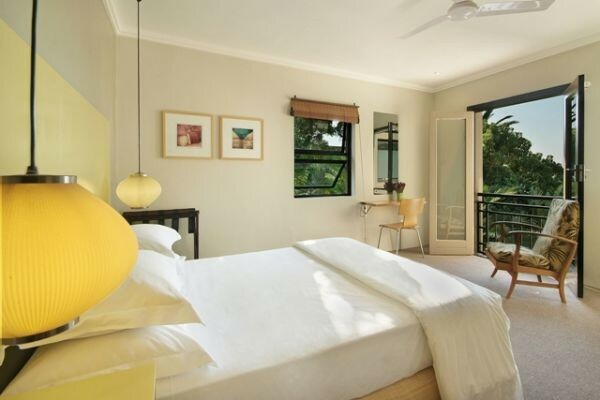 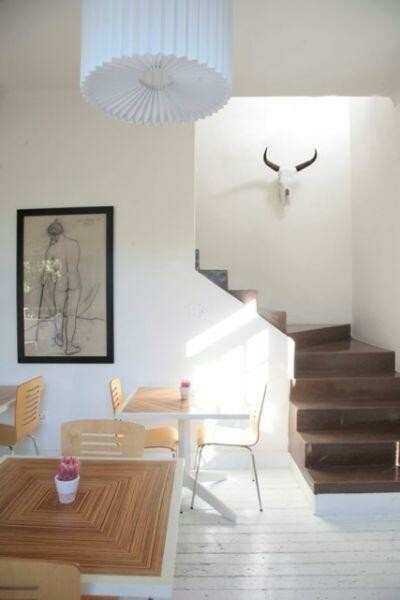 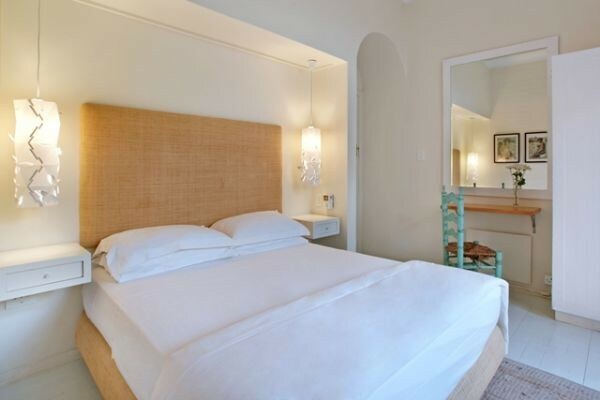 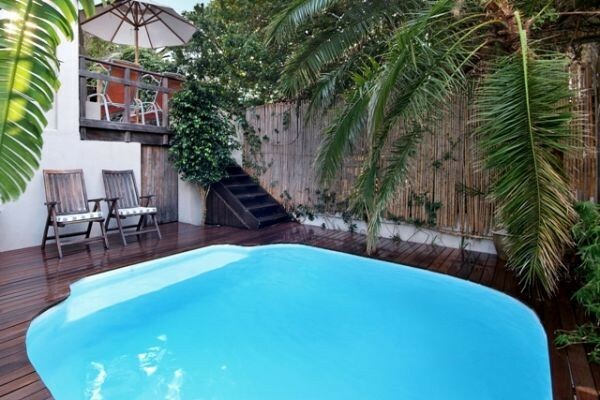 The Cape Standard is a 4 star boutique guest house that offers stylish accommodation at affordable rates.